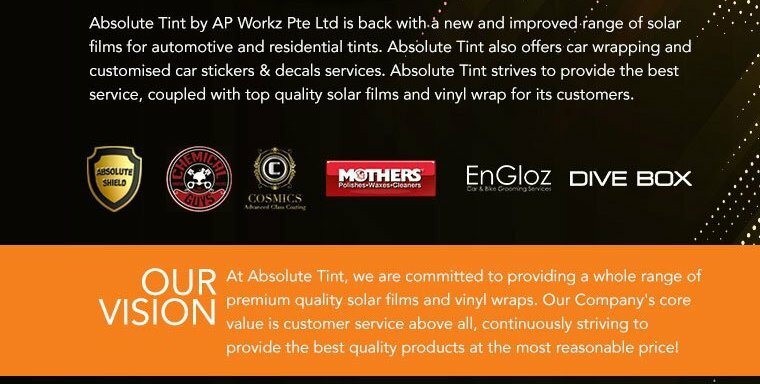 Absolute Tint Pte Ltd specialize in high grade Nano-Ceramic Solar Films and offer them at attractive prices. 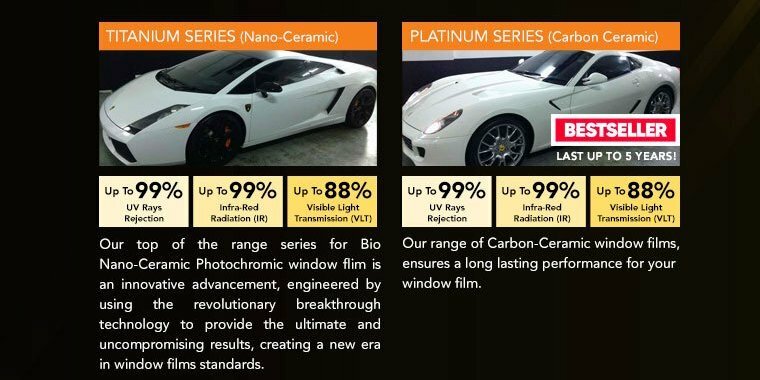 With UV rays rejection of up to 99.9% and infra-red radiation (IR) up to 95%, their solar films are able to provide high Visible Light Transmission (VLT) of up to 87%. 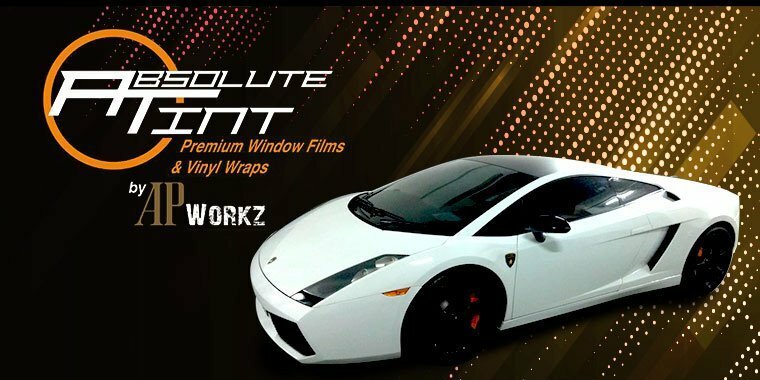 They provide 10 years warranty on all their premium solar films. This was my 2nd time with Absolute Tint. 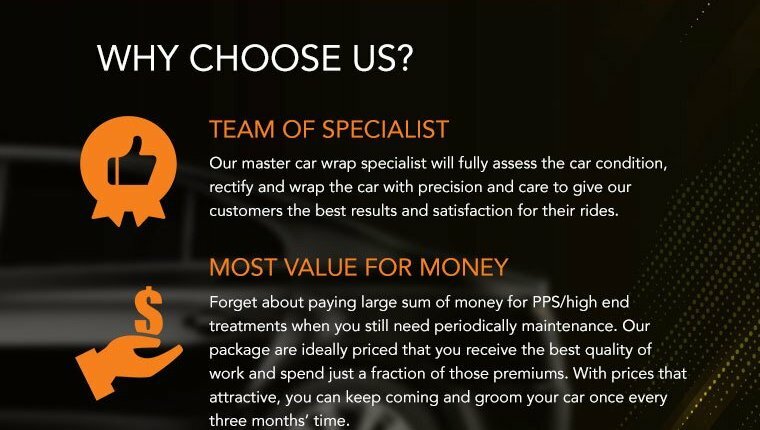 Appointment booking is easy through WhatsApp with Eugene. 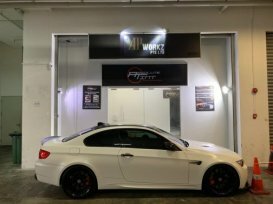 After having a good experience with the windscreen tinting of my Fiat, I decided to go with Absolute Tint for my WRX STI as well. I paid for Platinum (95% IRR) but the staffs were trying to up-sell Titanium (99% IRR). There is no change in their attitude and their worksmanship was superb. Wrote this review after installed Absolute Tint for a month.